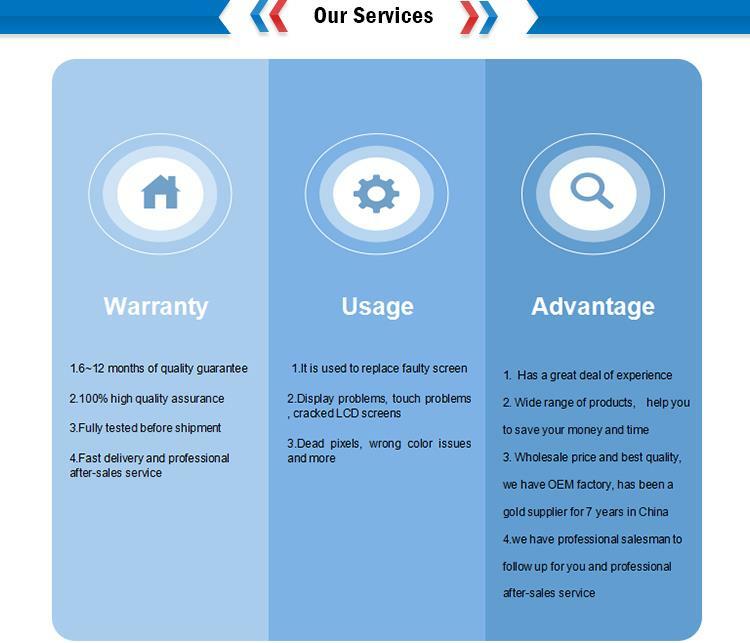 LCD Touch Screen Replacement for Apple iPhone 4S * Good Quality LCD touch screen digitizer glass assembly for iPhone 4S . * iPhone 4S outer glass+LCD screen+touch digitizer panel preassembled. * Replace & repair faulty screen: display problems, dead pixels, cracked LCD screens, and wrong color issues. * Each screen was tested one by one and make sure it in 100% good condition before shipping. * REDPHONELCD TECH suggest professional installation.